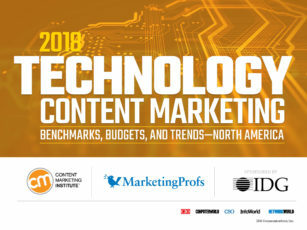 Editor’s note: Because understanding what your fellow marketers are doing and what’s happening in successful content marketing programs is critical to success, Lisa Murton Beets has updated her 2017 article. 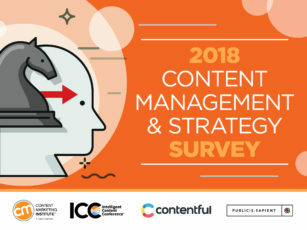 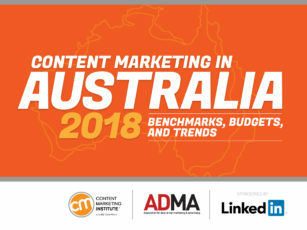 A little over halfway through 2018, you may be looking for insights on how to maximize your content marketing efforts. 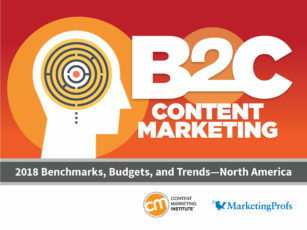 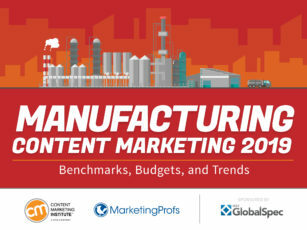 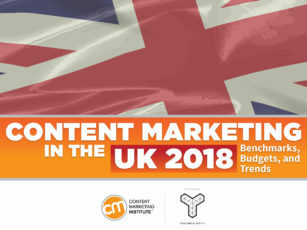 Or, maybe you need some great stats to help you build your business case for content marketing. 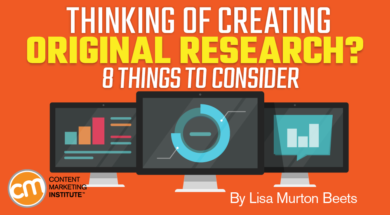 If you’re thinking about conducting original research to use the data for your content marketing, there are important questions to ask before you get started. 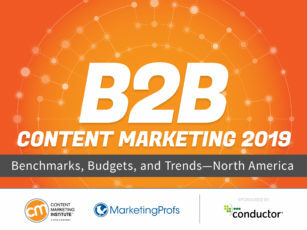 I’m talking about collecting data to produce various types of content (e.g., blog posts, e-books, webinars, videos) for content marketing purposes. 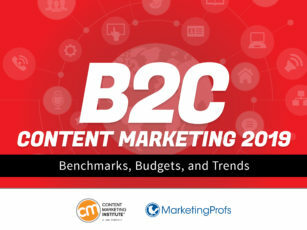 It’s helpful (versus promotional) content. 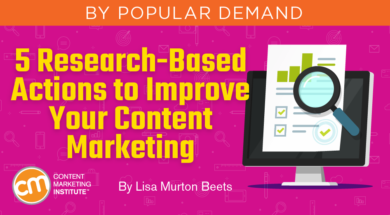 It’s research-informed content that can help position your brand as a thought leader and draw attention to your solutions.